Shots fired….let’s see if Wendy comes back or dodges the bullet…. 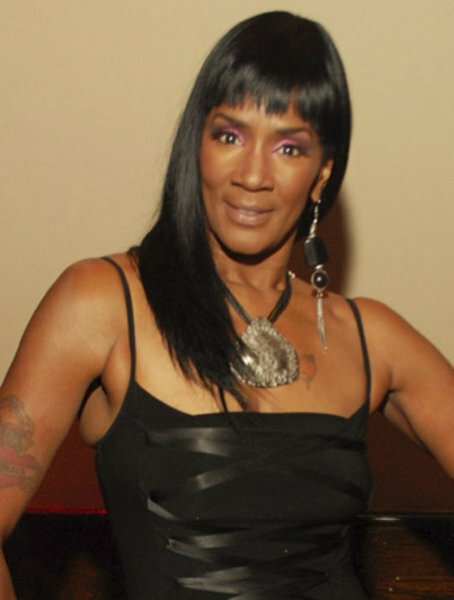 How would you respond to Momma Dee? Let us hear what you think at msnixinthemix.com – Keeping you in the Mix! Next Story → Throwback Thursday – Guess Who? She went all the way in.. good gracious! But I am interested to see what WW has to say. You and me both. Wendy is not the type to just sit back when direct shots are fired. If she told Wendy to smoke a straight shooter, she’s telling her to go hit some crack on a straight shooter (pipe)…Wendy KNOWS what Momma Dee is talking about, for sure….